← How to print MNG format to PDF file? 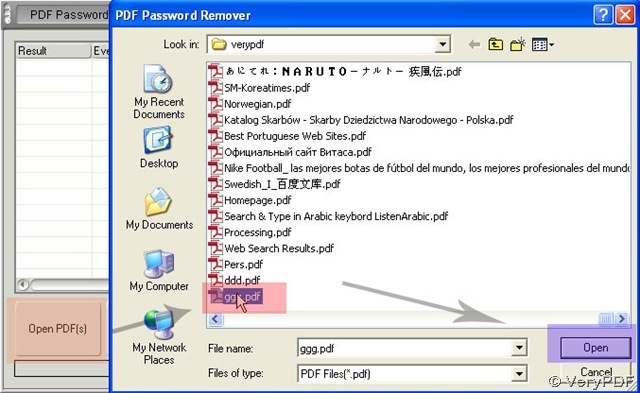 If your pdf file contains open password and you want to convert it in a perfect converter, first you should choose a tool to decrypt your pdf file, here we recommend users to use PDF Password Remover v3.1. 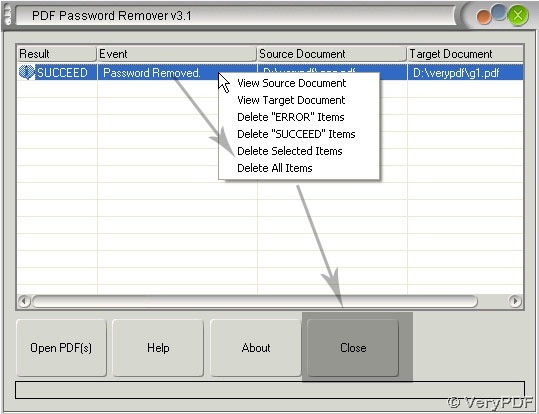 http://www.verypdf.com/pwdremover/index.htm is its link if you want to know more about PDF Password Remover v3.1 and would like to experience it. 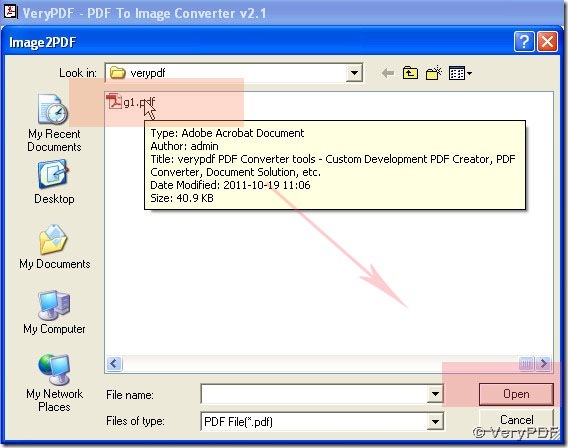 And you can use PDF To Image Converter v2.1 to convert your pdf file to jpg file. Here is the link: http://www.verypdf.com/pdf2tif/pdf2image.exe. You can download it. For more info, please visit this page: http://www.verypdf.com/pdf2tif/index.htm#dl. 3. Click the line to get more clear menu like below, then click “close” button to close PDF Password Remover v3.1. 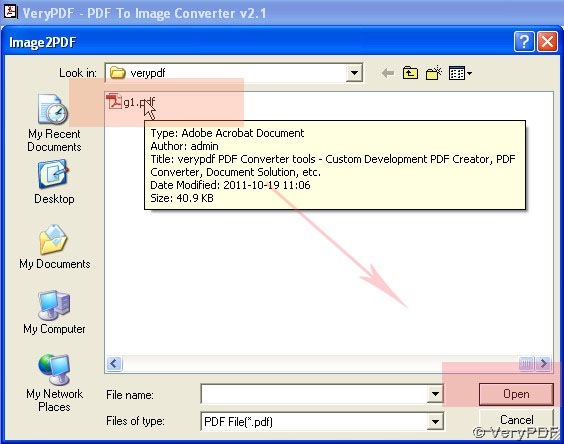 After you get your pdf file without open password, you should use PDF To Image Converter v2.1 to convert your pdf file to jpg file. 1. Click “Add” button> g1.pdf> “open”--->click the route of g1.pdf> preview activated> “Remove”, you can use icons above preview field to check on it and remove it. 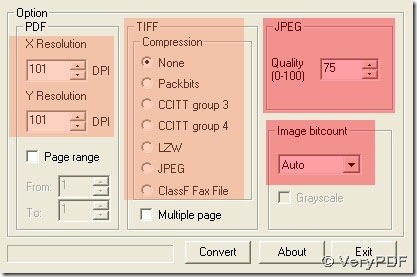 JPG is a compression image format on raster image, so in JPEG>Quality you can set larger value than 75 to get more clear and bigger JPG image from PDF To Image Converter v2.1. And for DPI, it is used for changing the dimension of JPG when users need to set it to printer. 4. 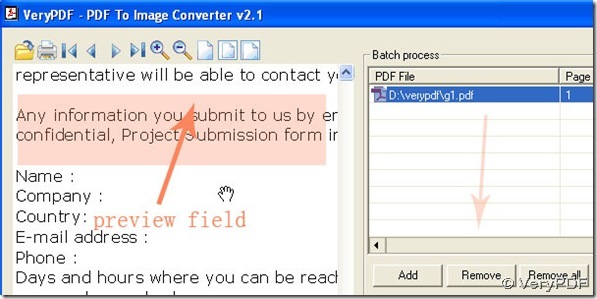 Click Convert button to get your JPG file in PDF To Image Converter v2.1. 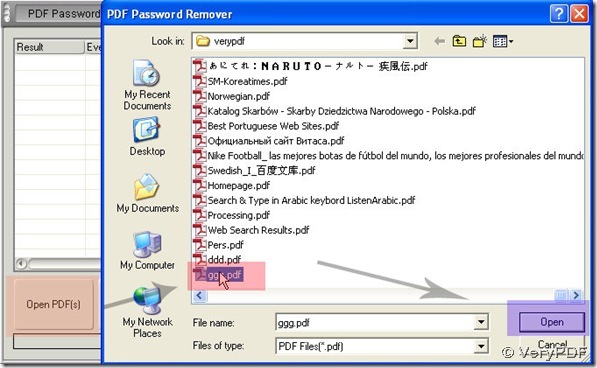 This entry was posted in PDF to Image Converter and tagged PDF Password Remover V3.1, PDF To Image Converter, pdf2image. Bookmark the permalink.